Highlight and add clarity to his look with a modern, artistic versatility. 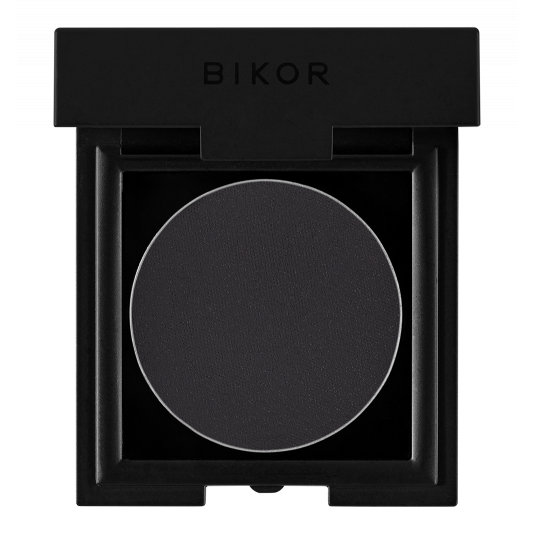 Bikor presents its cult eyeliner - brilliant color with an innovative, silky formula that upon contact with water turns into a light gel. Richly saturated pigments, whose application is extremely simple and pleasant, and the effect lasts all day without any amendments. EYELINER BIKOR N ° 1 is the most intense black. Innovative, highly pigmented formula. Add a little bit of water and watch how it turns into light, easy to apply gel. How to use Bikor eyeliner? Black is an eye makeup essential for lining, building and blending and BIKOR eyeliner can be used for all three! Create a base for a smoldering smokey eye with the flat eyeshadow brush or line the eyes with the pointed eyeliner brush. Is it hard to get fine line? No, pro makeup artist told us that it's just practice all you need. If you have an unsteady hand, sketch the shape first then intensify it with extra layers. Hold the tip of the brush on its side for more control.